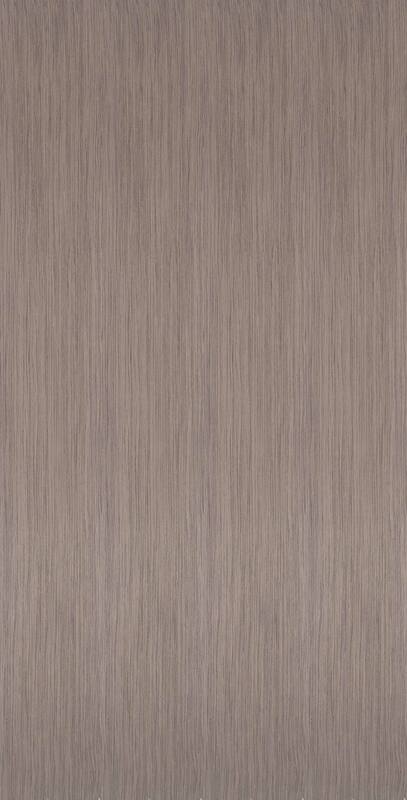 Reconstituted Veneer is rotary cut veneer created from fast-growing secondary species, then dyed, layered, laminated, and laid up with grain that replicates a natural species. It offers outstanding consistency in color and grain. The pattern for Kalahari was previously owned by an exotic car manufacturer for vehicle interiors and is a one-of-a-kind offering that won’t be produced in the future. 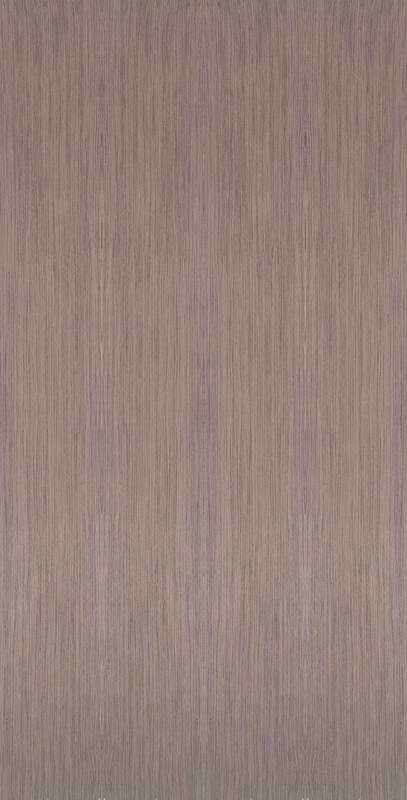 This recon veneer is in the grey color range, somewhat resembling Walnut and can be stained. It is available in 9-foot lengths.